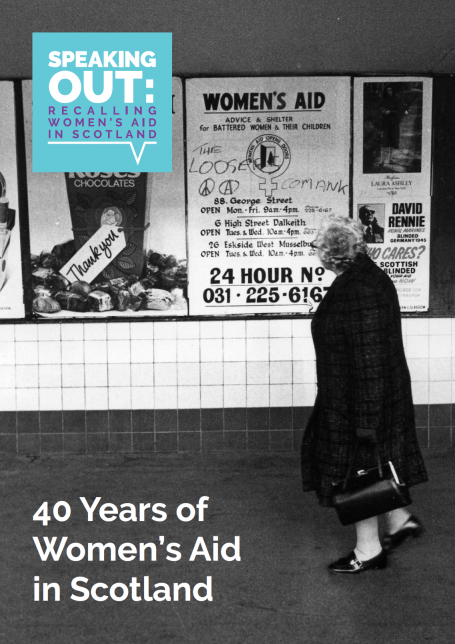 Over the course of two years, Speaking Out: Recalling Women’s Aid in Scotland set out to discover, explore, and celebrate the 40+ year history of Women’s Aid in Scotland. Using extracts from the oral history interviews collected by the project, the publication explores some of the main themes of the movement’s history, including the solidarity of the women involved, the work Women’s Aid does with children and young people, and the legal and political developments that the movement brought about. Featuring illustrations, photographs, and articles from the Scottish Women’s Aid archive throughout, the publication has been designed to guide you from the origins of Women’s Aid in Scotland in the early 1970s to the present day. We hope you enjoy this insight into the movement’s history. If you would like a print copy of the publication, please get in touch. For further information about the project please contact Scottish Women’s Aid. 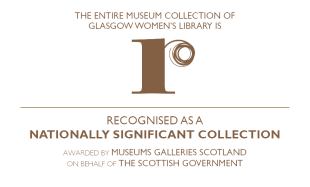 This project was funded by the Heritage Lottery Fund, and was a partnership between Scottish Women’s Aid, Glasgow Women’s Library, the Glasgow University Centre for Gender History and Women’s History Scotland.